Reprogram Your Brain and Mind for Success! This series is based of powerful Alchemical Synergy that is palatable throughout the teaching transmissions. Power teachings of Ancient wisdom downloaded with transmissions in this 3 part series that builds upon itself. Upgrade all cellular levels the body and all levels of awareness, build a foundation of restoring the divine self, collapsing the intrinsic pathways within the brain to reclaim and utilize your energy.In this 3 part series you will have opportunity to review what is peace. Clear the distorted matrices within your brain to the path of struggle. Release the concepts around the path of tragedy that bind you. Teach your brain the path to peace, the path to completion, the path to clarity. Remember the truth in how to dream again from passion of creation. These Retonements are Transmission Activations that clear out the distorted matrices that are in the 3D illusion so that you can embody the true essence that you are. 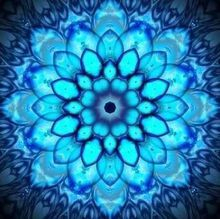 Kimberly Crowe transmits a Field of potential to anchor higher dimensional octaves for sacred embodiment with Inner Awakened Mastery(I AM) Retonements. 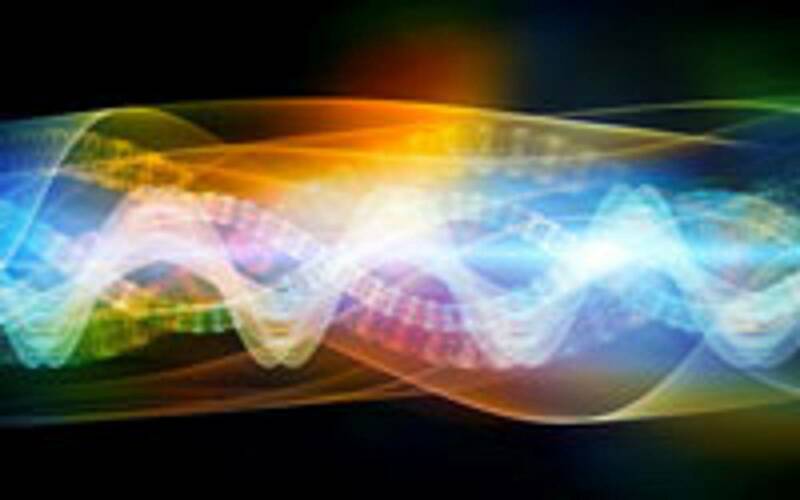 The “I Am” Retonements are energetic healing transmissions and channeled guidance that provide Multi­Dimensional Healing. The recordings are embedded with Light Code Language which bypasses the intellectual mind and communicates directly with the Soul, Heart and Physical Body of the recipient. 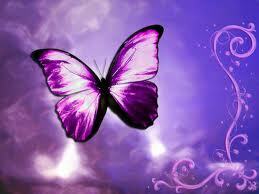 This speaks to the spiritual self to repair the Light Body and upgrade the octaves to the most beneficial potential. • Restore the path of Peace with Gaia Earth as your partner in all Timelines and alldimensions. • Heart cohesion: Integration of the path of peace with the three brains: heart, head and gut. • Rebuke and Revoke all bindings of the lineage that has sabotage the receiving of accumulated knowledge.